How the next generation of leaders is shaping the future of culture, reconciliation, community, and more. Gabrielle Fayant originates from Fishing Lake Metis Settlement, Alberta, and identifies as a proud Michif woman. 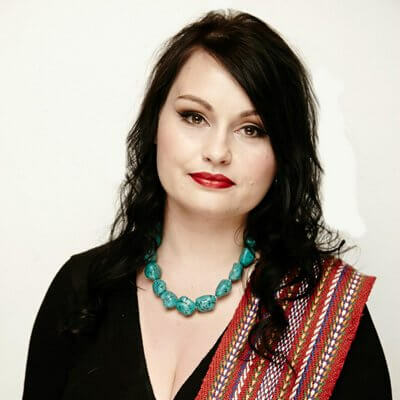 Currently living in Ottawa, on the traditional lands of the Algonquin peoples, Gabrielle has worked with a number of national, provincial, and local Indigenous and youth serving organizations, including the Aboriginal Healing Foundation, Native Women’s Association of Canada, and the National Association of Friendship Centres. 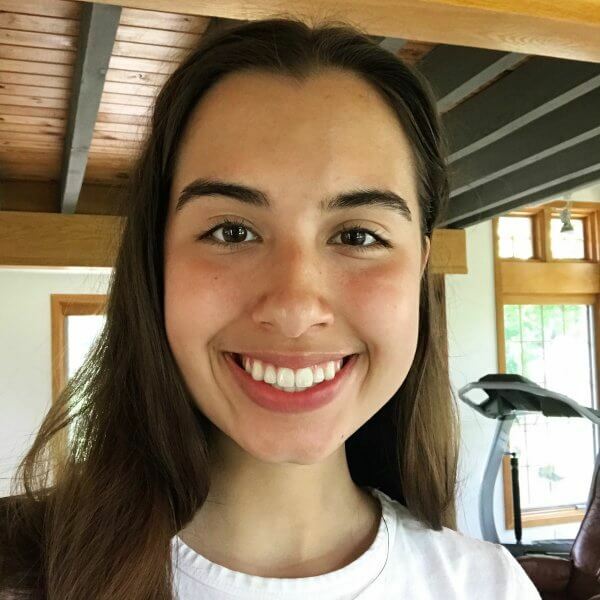 Inspired by the Idle No More movement, Gabrielle, along with a team of Indigenous youth, began an initiative called Assembly of Seven Generations (A7G) that supports youth through cultural events and celebrations, peer-to-peer support, and opportunities. Gabrielle was also appointed as a special adviser to Minister Carolyn Bennett and worked on a report and recommendations on the implementation of Truth and Reconciliation Commission’s Call to Action 66, under the title Indigenous Youth Voices. Max FineDay is a nêhiyaw activist from the Sweetgrass First Nation in Saskatchewan Treaty 6 Territory. He is passionate about youth leadership development, theories of change-making, and increasing access to ceremonies for Indigenous youth. 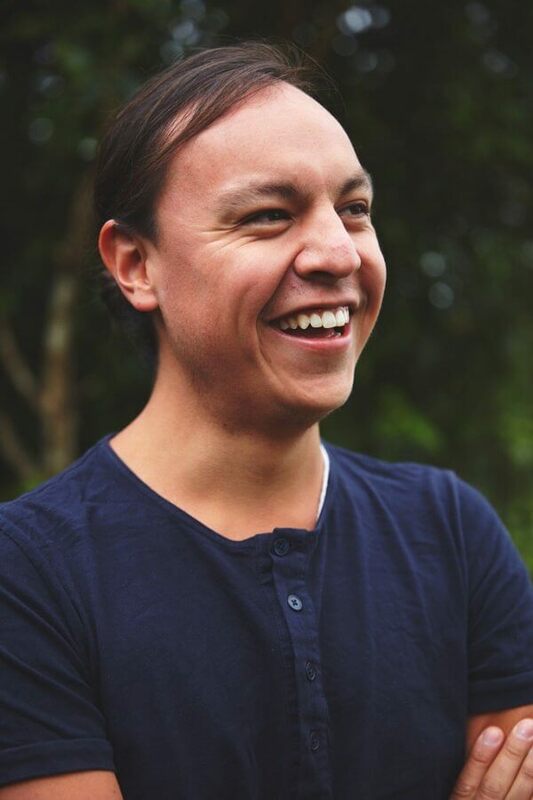 Max is currently serving as executive director of Canadian Roots Exchange, a national charity that delivers reconciliation programming to Indigenous and non-Indigenous youth. He also serves on the interim National Council for Reconciliation. Max is based in Toronto. Eva Greyeyes is a grade 11 student in the IB Diploma Program at Branksome Hall. She is Nêhiyaw from Muskeg Lake Cree Nation, and currently lives in Toronto. Eva can be seen in an award-winning performance in the 2018 feature film Indian Horse. While she pursues her love for the performing arts outside of school, Eva is also a highly motivated student who hopes to make a positive impact on her community and empower other Indigenous teenagers. Jesse Thistle is Métis-Cree from Saskatchewan and raised in Brampton. He is a PhD candidate in history at the York University. His doctoral work on Metis road allowance communities has won the Pierre Elliott Trudeau Foundation and Vanier doctoral scholarships, and he is a governor general medalist. 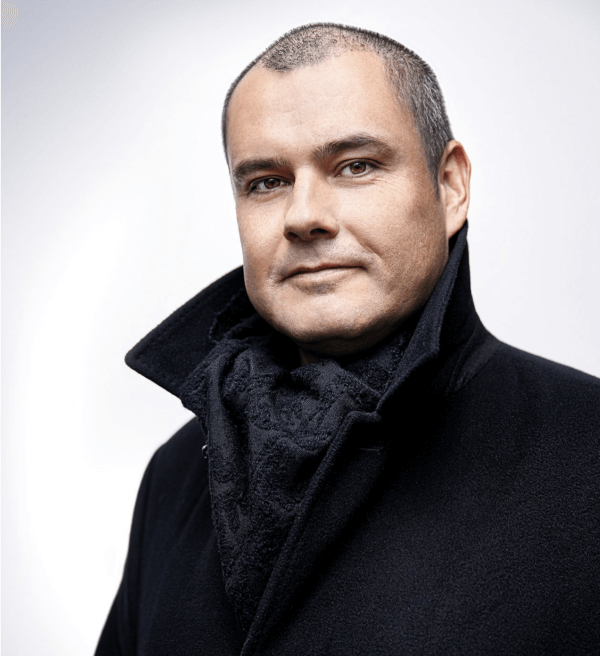 Jesse is the author of Definition of Indigenous Homelessness in Canada, published through the Canadian Observatory on Homelessness, and his historical research has been published in numerous academic journals, book chapters, and featured on CBC’s Ideas and CBC’s Campus. 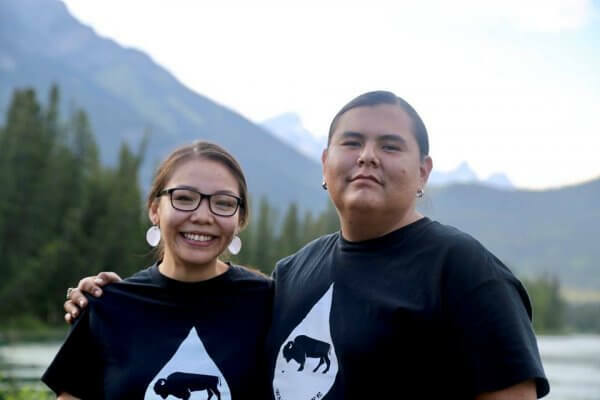 Daryl Kootenay is a young Indigenous youth leader, artist, entrepreneur, facilitator, educator, and mentor to many Indigenous and non-Indigenous youth in his community and surrounding communities of the Stoney Nakoda Nation of Treaty 7. Daryl is a Stoney Nakoda Nation member through his mother’s heritage and is also from the Navajo Nation in New Mexico from his father’s heritage. Daryl utilizes his traditional knowledge, art, dance, and international experience to promote and educate people of all ages with his experience. Daryl is known for his international experience and volunteer work in such countries as Africa, Peru, Nicaragua, Mexico, America, England, France, and Canada. He continues to work with young leaders across the globe on various projects related to humanitarianism with a key focus on Indigenous global issues but also local issues his community and surrounding Indigenous and non-Indigenous nations and communities are facing. 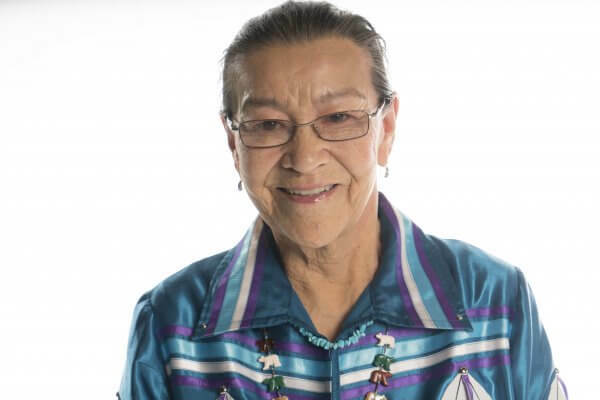 Born in Northern Alberta, Doreen Spence is an internationally respected Cree elder who is known for her work in the Native and non-Native communities. Doreen offers her wisdom to local, national, and international organizations, including the United Nations. She was president of the Plains Indian Cultural Survival School (PICSS) for eighteen years as well as founder and executive director of the Canadian Women’s Resource Institute for over thirteen years. She has spent countless hours volunteering and disseminating information on Indigenous resources through the United Nations Declaration on the Rights of Indigenous Peoples and the Truth and Reconciliation Commission Calls to Action. Doreen received an honorary bachelor of nursing from Mount Royal University in 2017.